All this month, Bright Spot is dedicated to highlighting African-Americans and their contributions to Memphis. 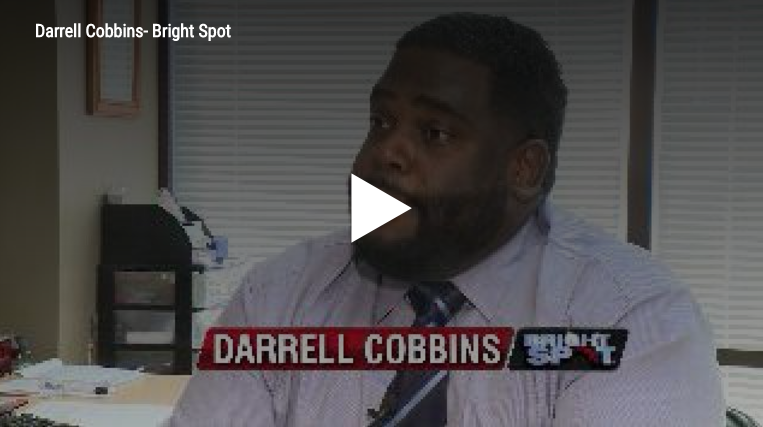 Darrell Cobbins has been called an emerging leader in the city. He is young, educated, motivated and he’s this week’s Bright Spot. Universal Commercial Real Estate, LLC © 2017 All Rights Reserved.